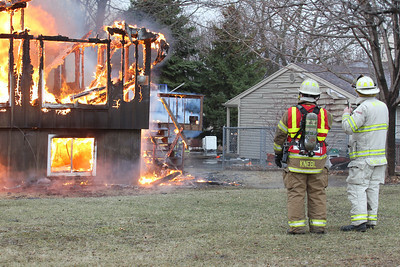 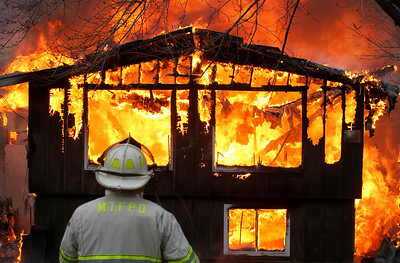 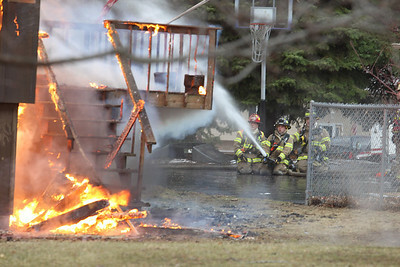 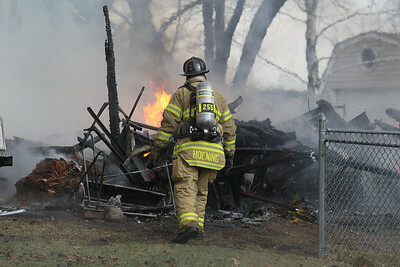 Sarah Nader - snader@nwherald.com McHenry Township Fire Chief Tony Huemann watches as a fire engulfs a home on Maretta Drive in Crystal Lake on Sunday, March 20, 2011. 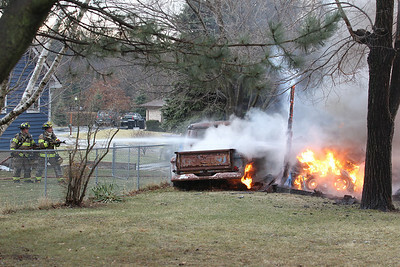 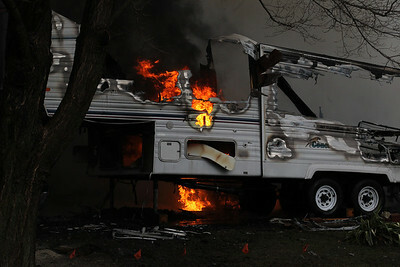 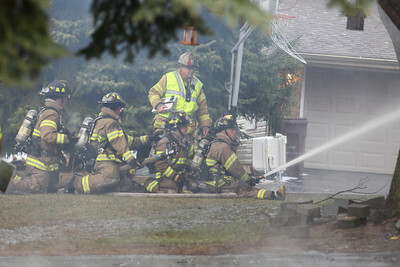 The fire stated around 4 p.m. after lighting possible struck the home. 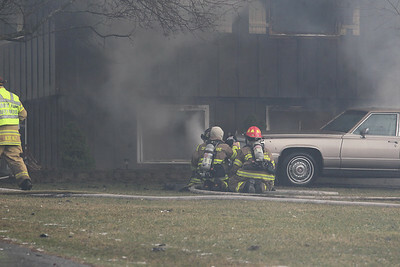 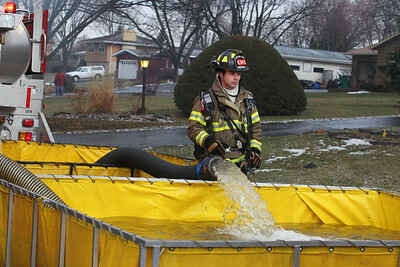 Sarah Nader - snader@nwherald.com Firefighters put out a fire that engulfed a home on Maretta Drive in Crystal Lake on Sunday, March 20, 2011. 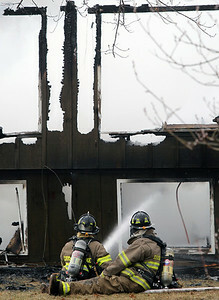 The fire stated around 4 p.m. after lighting possible struck the home.